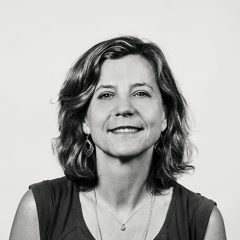 Yvette is the Executive Director of WITNESS and a human rights activist who works to make it possible for people to use video and technology to protect and defend human rights. She envisions a world where anyone can participate in creating human rights change and leads a global network of activists at WITNESS to work alongside marginalized communities to support the safe, effective, and ethical uses of media and technology to fight for equality and justice. She is a trustee of Foundation Center, a board member for Majal.org and Civic Hall Labs, and an Advisory Board member for Benetech.org.